Clean up your system and improve the performance of your applications. 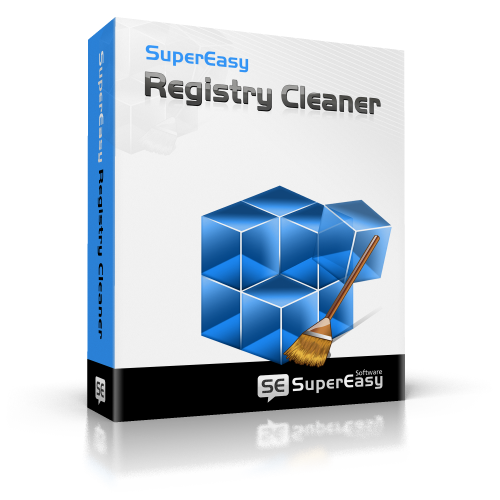 Program changes are easily reversible through SuperEasy Registry Cleaner built-in backup feature. 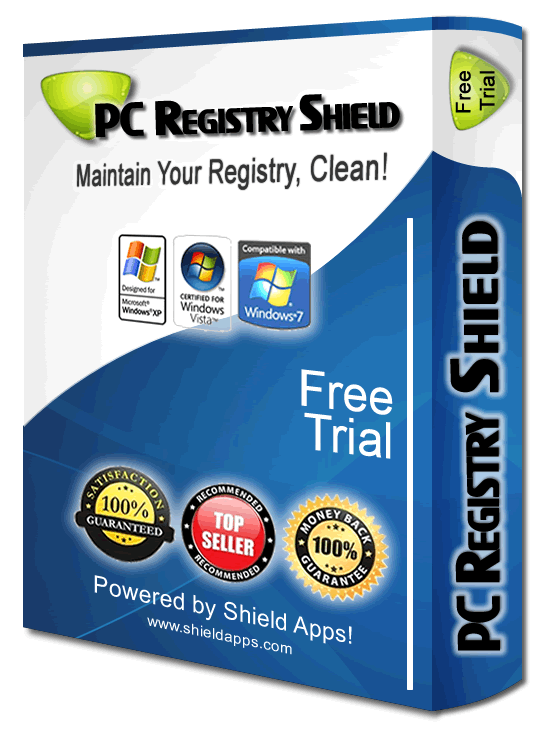 Scan, Clean & Repair Your Windows Registry in a Single Step ! 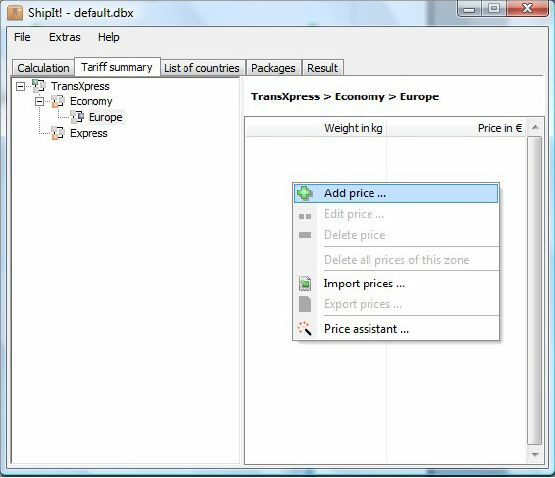 ShipIt is a professional software program to calculate and compare national and international shipping fees. Do you ship packages worldwide regularly? Are you annoyed because of expensive shipping costs?